Any parent of a teenager knows that wearing the “right” clothes is an important part of fitting into – or standing apart from – particular social groups. Adults, too, know that the clothing they wear to their jobs or on social occasions sends a message to the people around them. What we wear can also impact how we feel about ourselves. As noted in research from a team at Northwestern University, it turns out that what we wear can also impact how well we do on academic tasks, specifically on tasks related to attention. The researchers coined the term “enclothed cognition” to describe the impact of two influences occurring together -- the symbolic meaning of the clothes to the subjects and the physical experience of wearing them. 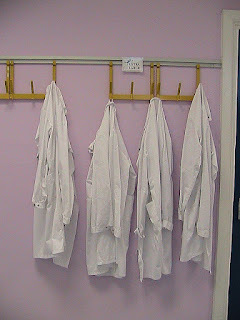 The scientists begin their study by discussing some previously documented findings about the impact of wearing particular clothing on the behavior of individuals. They note that prior studies have demonstrated that wearing a bikini has the effect of making a woman eat less and perform worse on mathematical tasks. They refer to other research that finds that sports teams that wear black are more aggressive than sports teams wearing other colored uniforms. 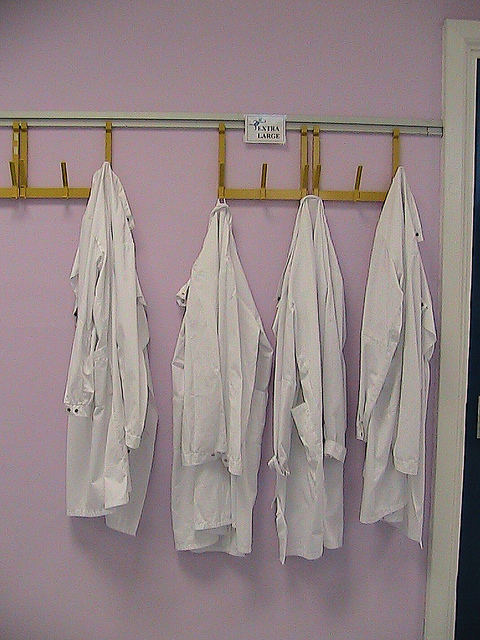 The subject in this study were college undergraduates who were asked to wear white lab coats while performing certain attention tasks. Some of the subjects were told that the coat was a doctor’s lab coat, while others were told that the coat was a painter’s coat. When subjects wore a coat that they believed to be a doctor’s coat they scored better on measurements of attention than when they wore a coat that they believed to be a painter’s coat – or when they simply viewed a doctor’s coat and were asked to think about what it represented to them. The authors present their findings in a particularly clear way and discuss numerous examples of earlier studies and questions that need to be addressed in future studies. If you have the time, it is well worth reading the original publication.